When you need an Ultrasound on Long Island, there is no better place for you than Jericho Specialty Imaging. An ultrasound scan is a medical test that uses high-frequency sound waves to capture live images of the inside of your body. The technology used in ultrasound is similar to that used by sonar and radar, which help the military detect planes and ships. An ultrasound gives your doctor a way to see organs, vessels, and tissue without needing to make an incision. Doppler ultrasound is a special ultrasound technique that allows the physician to see and evaluate blood flow through veins and arteries in the arms, legs, abdomen, neck and/or brain (in infants and children) or within various body organs such as the liver or kidneys. Ultrasound is safe and painless, and produces pictures of the inside of the body using sound waves. 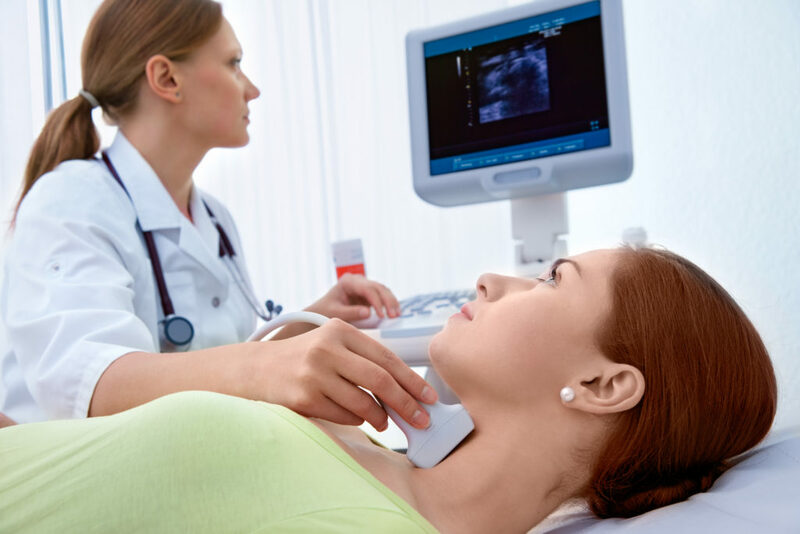 Ultrasound imaging, or sonography, uses small transducers called probes. The technologist places ultrasound gel on the skin and moved the probe over the area of the body to be imaged. High-frequency sound waves are transmitted from the probe into the body. The transducer collects the sounds that bounce back. A computer then uses those sound waves to create an image. Ultrasound examinations do not use radiation and capture images in real time. Since images are captured in real-time, they can show structure and movement of the body’s organs, as well as blood flow through vessels. 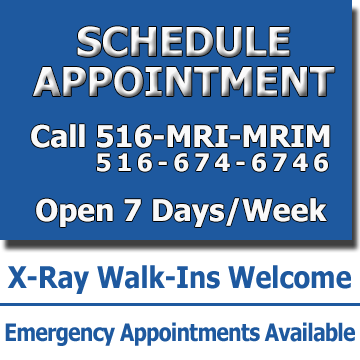 Request an appointment online or call our office to schedule your exam. Please call our staff if you have any questions prior to your scheduled exam. Schedule your Long Island Ultrasound appointment online or call our office to schedule your exam.